Here's a FREEBIE for the Twilight fans! 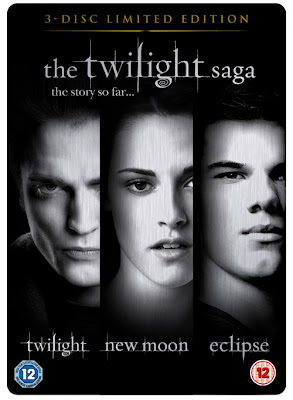 Get a FREE one night rental of ANY Twilight Saga movie that you choose from a Blockbuster Express kiosk using promo code TWILIGHTSAGA. This offer is good now until November 30, 2011.